Handmade, Personalised, Jewellery and Gifts. 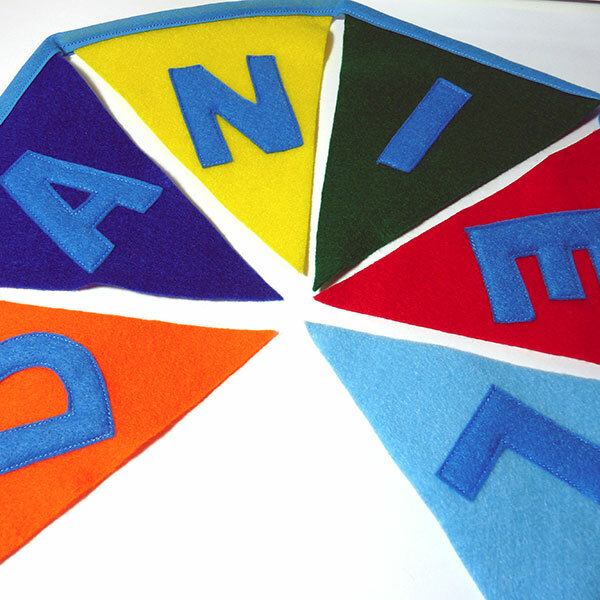 We have a wide selection of handmade goodies many of which can be personalised. We cater for men, women and children with bestselling items like childrens personalised aprons and embroidered sports towels. We also offer an embroidery service. If you can't find what you're looking for, just ask, we also take custom orders.